Outdoor living spaces can be your new favorite room in your home. 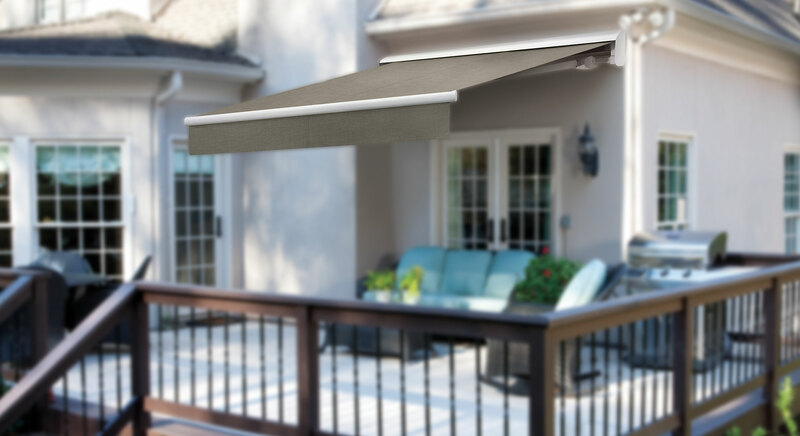 Solair shade solutions create a cool, comfortable outdoor living area that you can use any time of the day. You’ll have more usable space for entertaining, hanging out with family and friends, or just relaxing with a cool drink. It’s like adding a whole new room onto your house. 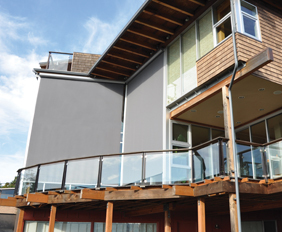 Solair Shade Solutions allow you to enjoy your deck or patio however you desire – covered or uncovered. With the push of a button, you can be protected from the elements, or enjoy the sunshine when its desired. 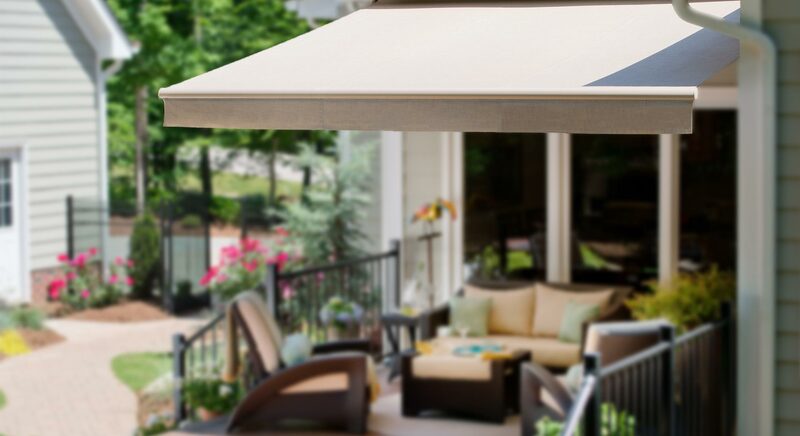 When extended, a Solair awning will make your outdoor space sing with stylish Sunbrella fabric and a graceful frame design. 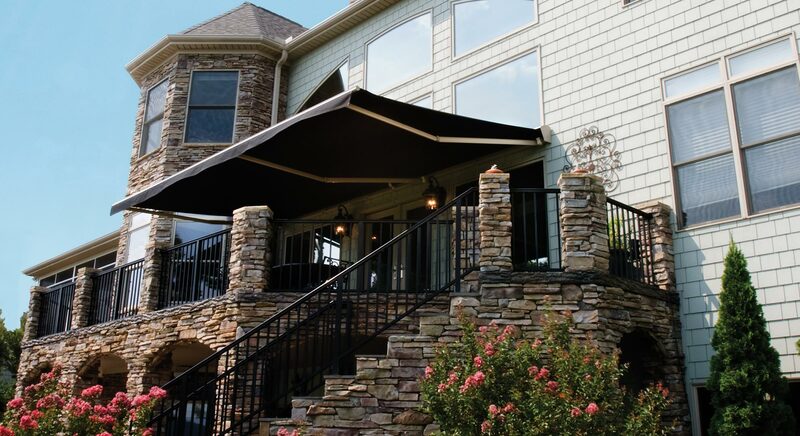 When retracted, the awning’s sleek profile will blend in beautifully with your home’s architecture. 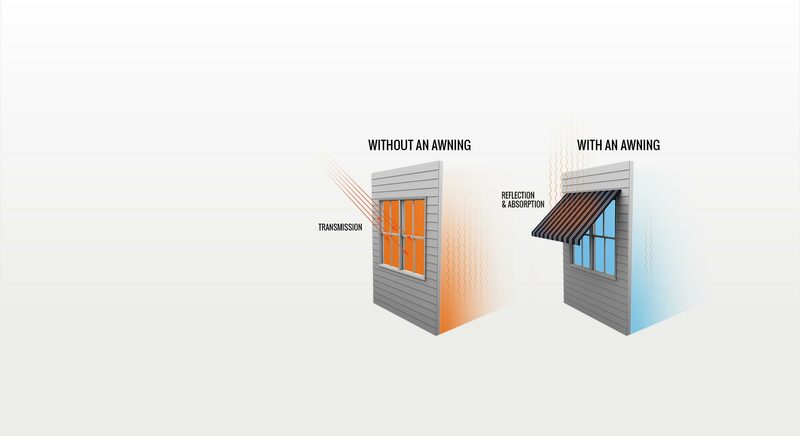 Solair awnings block up to 98% of harmful UV rays, even on the sunniest days. 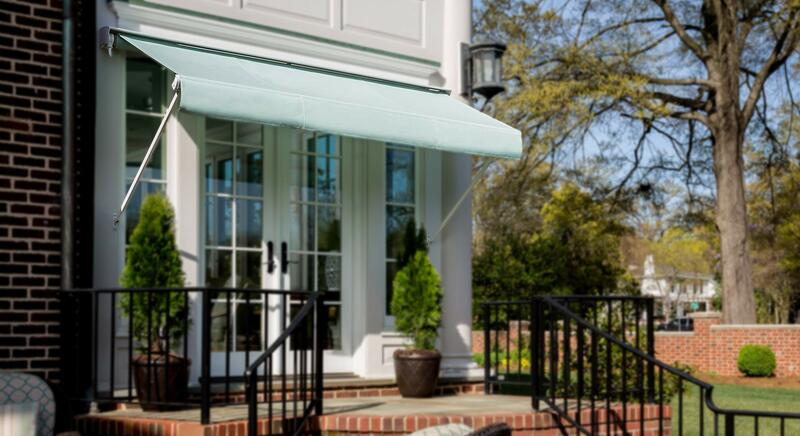 Not only that, Sunbrella awning fabrics have earned the “Seal of Recommendation” by the Skin Cancer Foundation. 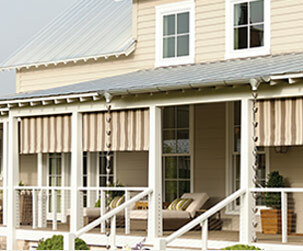 A Solair awning can lower the indoor temperature of your house by as much as 15 degrees. That could save you up to 60% on the cooling portion of your energy bill. 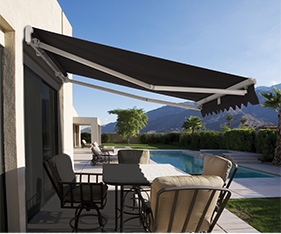 Homeowners who have retractable awnings love them. 9 out of 10 said they would buy one again. 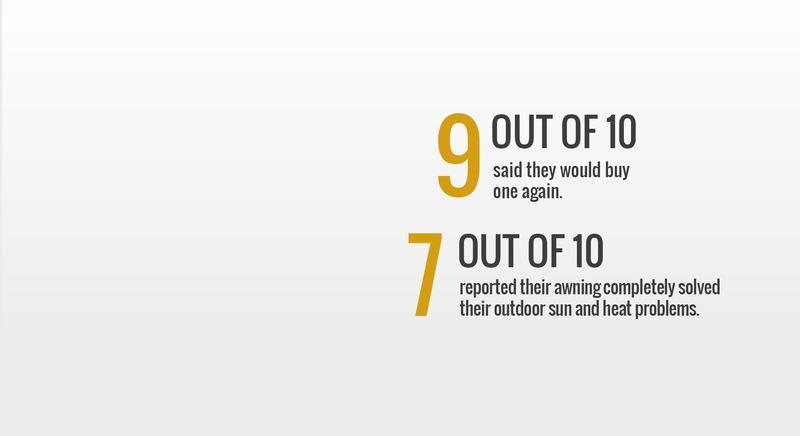 And 7 out of 10 reported their awning completely solved their outdoor sun and heat problems. 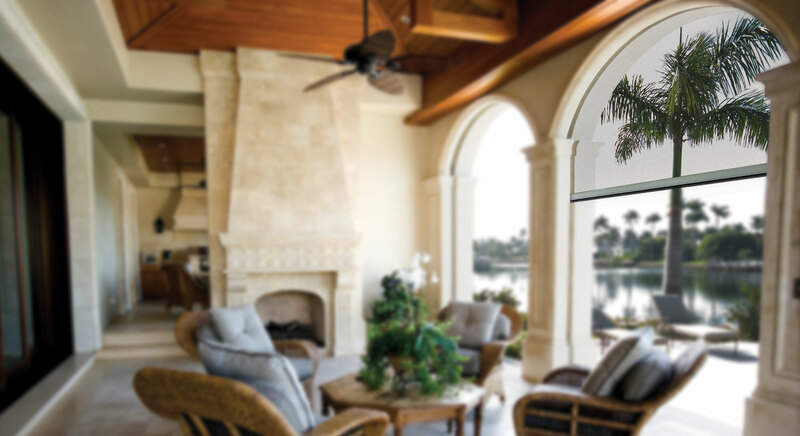 Which Solair shade solution is best for you?